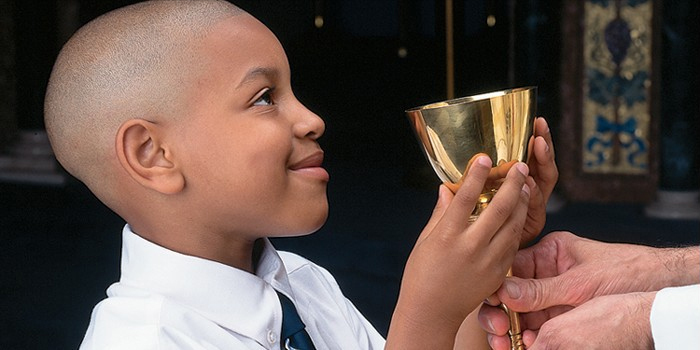 Lay the foundation for an experience of the sacraments that leads children to an appreciation and knowledge of the mysteries of our faith. Confirmation is an immediate preparation program that invites younger and older adolescents to experience God through ritual, reflect on the eight aspects of the Confirmation rite, and become full and active disciples of Jesus Christ. Lay the foundation for an experience of the sacraments that leads children to an appretiation and knowledge of the mysteries of our faith.